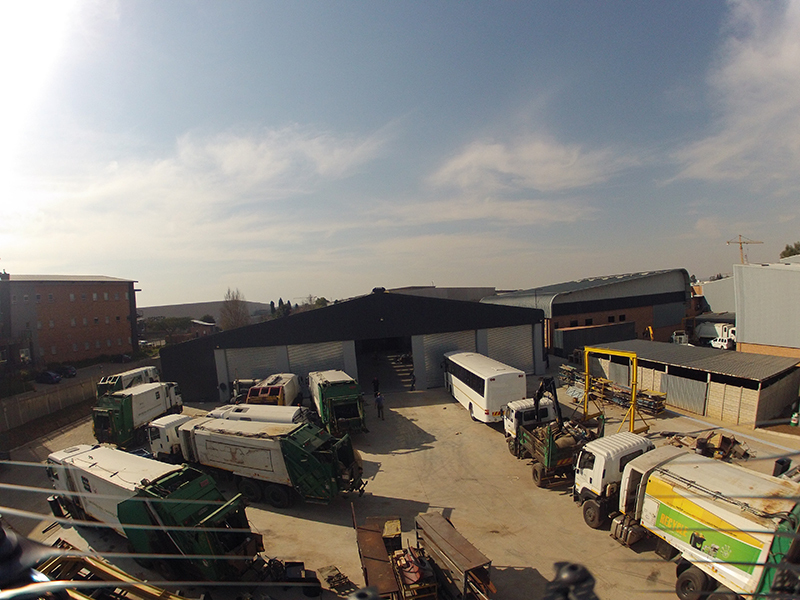 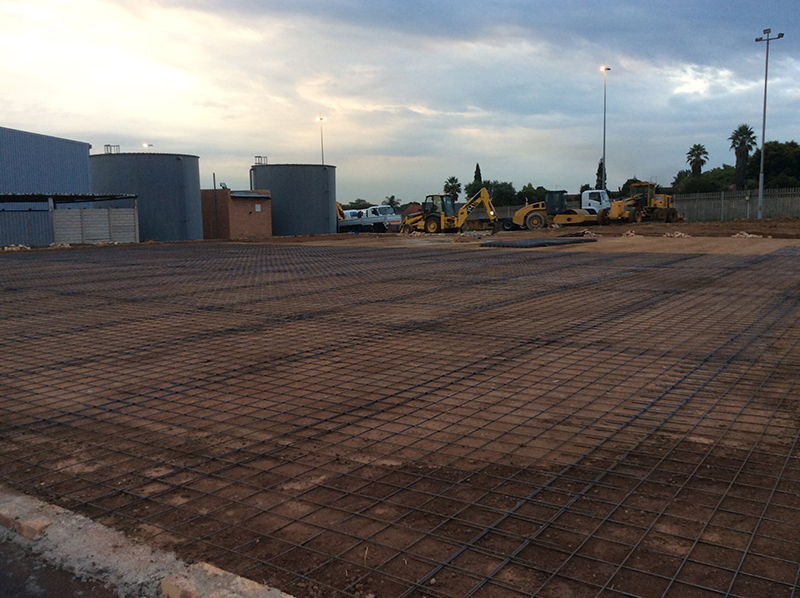 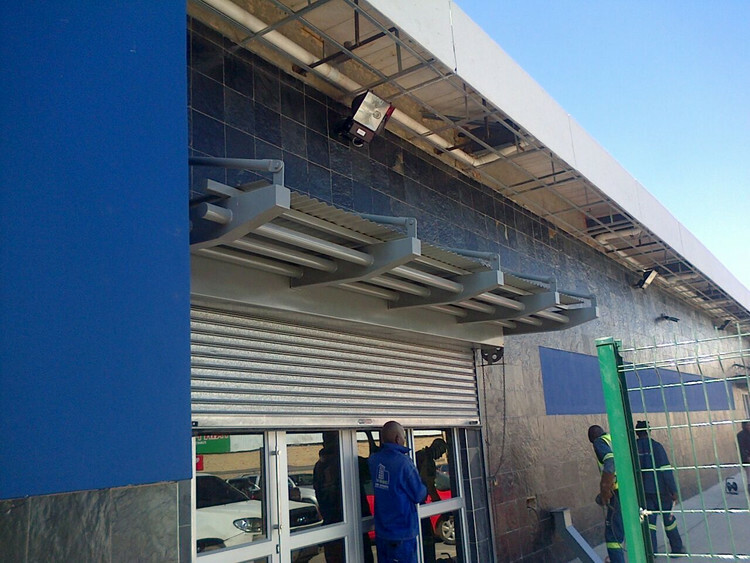 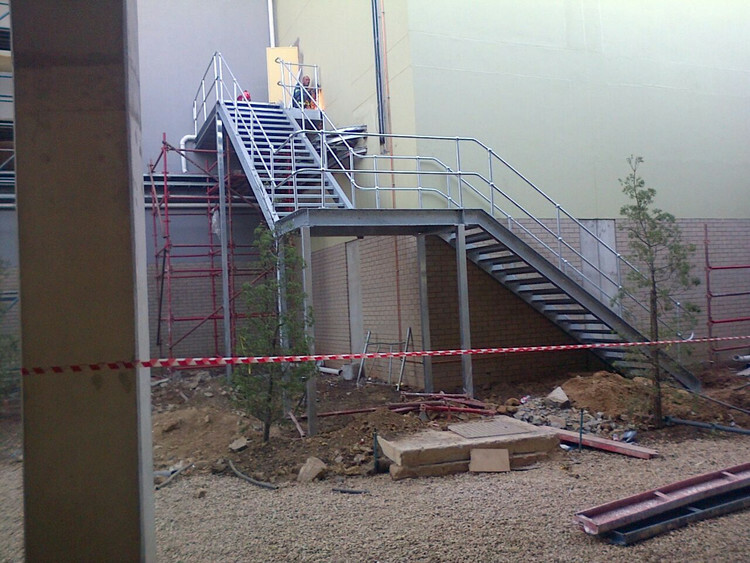 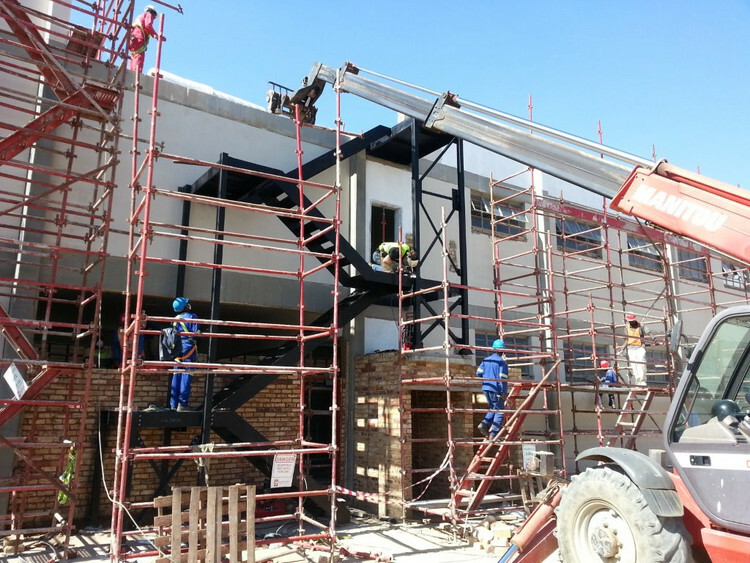 For steel frame structure construction enquiries in South Africa, call our office on 016-931 9737 for a quote. 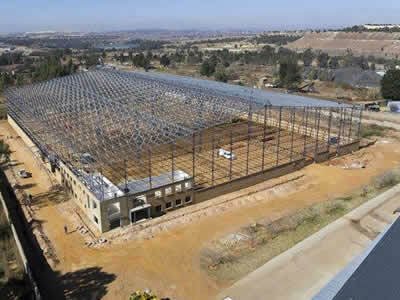 Steel frame structure construction has replaced a large amount of traditional building methods such as brick, wood and concrete. 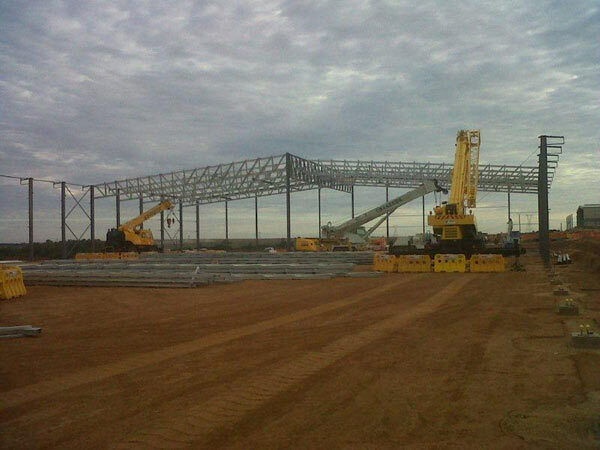 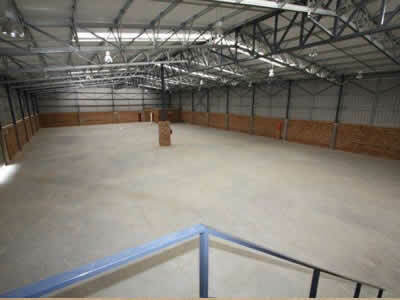 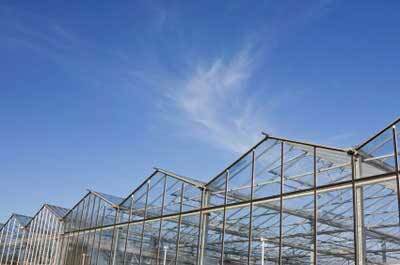 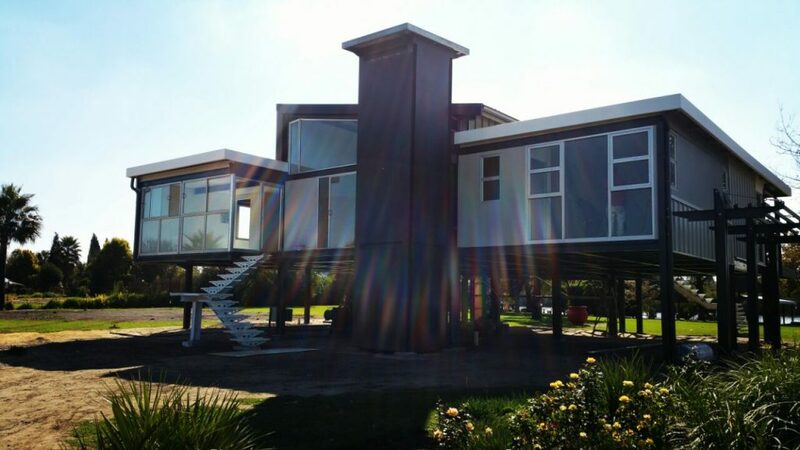 This is due to the many advantages of rather using steel frame structures for all your structure needs. 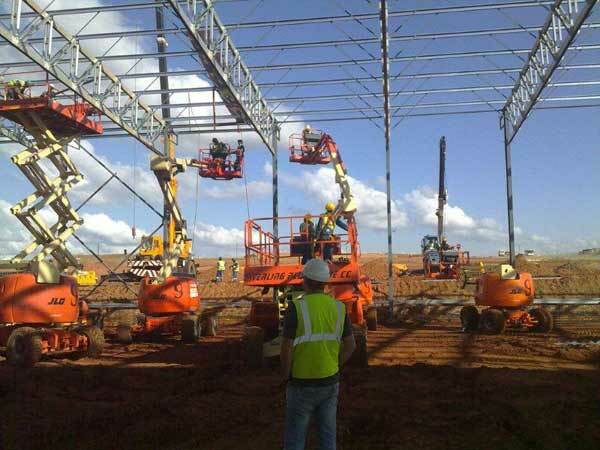 One of the many advantages of steel frame structure construction is that when properly treated, steel frame structures are resistant to rust and generally it is totally resistant to fungus, mildew and all insects that would usually bore into wood and even brick. 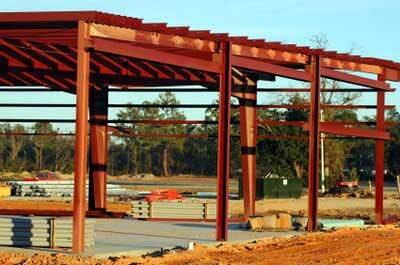 Steel is by length far stronger, lighter and cheaper than any other building material. 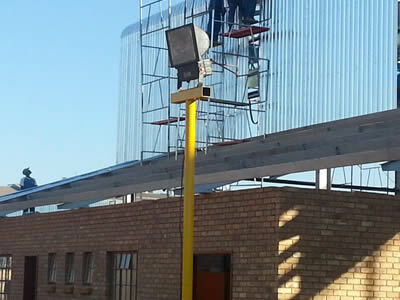 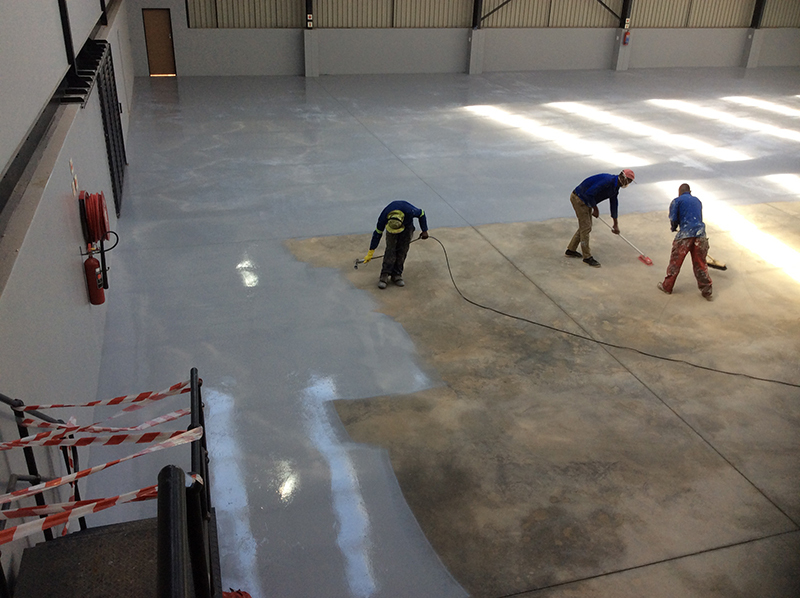 This factor results in quicker installation time which also means less labour charges and shorter construction duration. 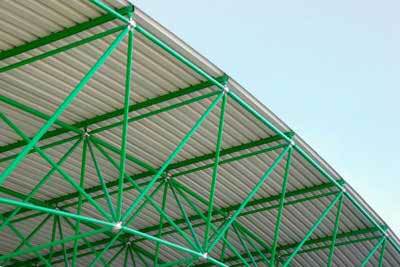 All steel structures are cut and manufactured to shape and design. 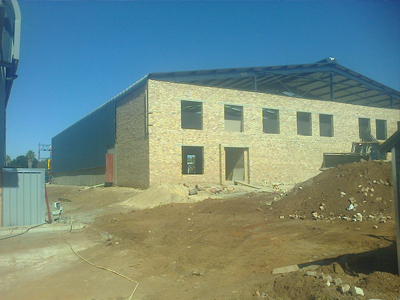 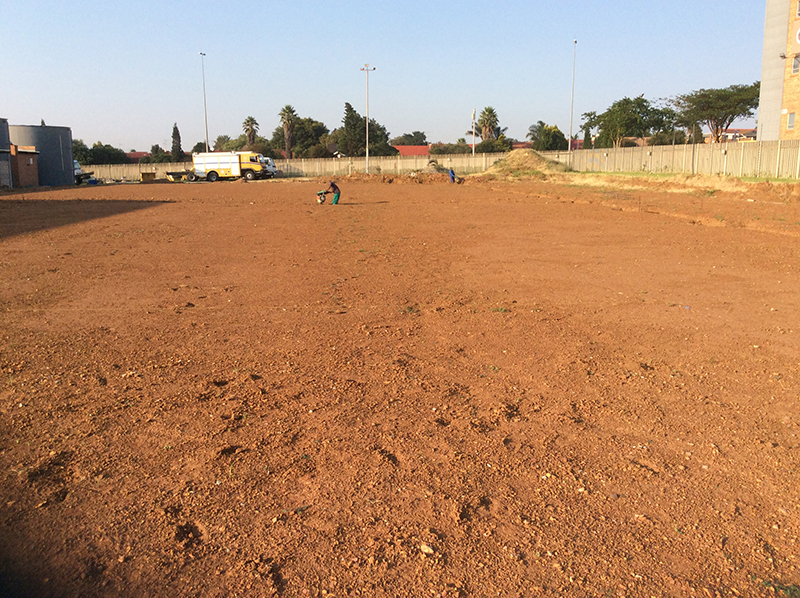 As the structure is manufactured at the factory and only assembled on site, there is no messy building rubble involved meaning that the client can virtually start development as soon as the structure is in place. 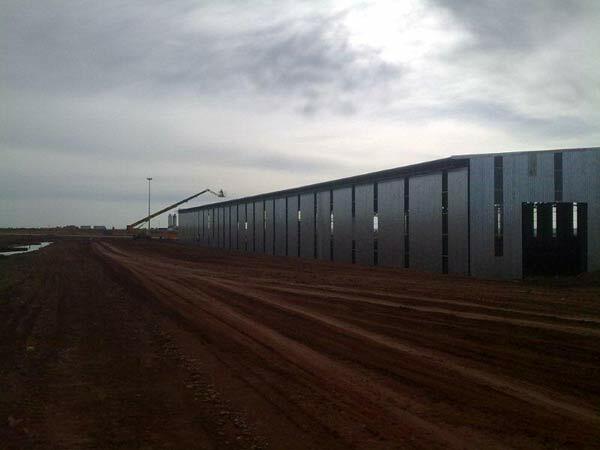 Steel is one of the toughest materials and a properly assembled steel frame structure will be able to withstand many more years of adverse weather conditions such as wind, hail and storms than any other building material known to man. 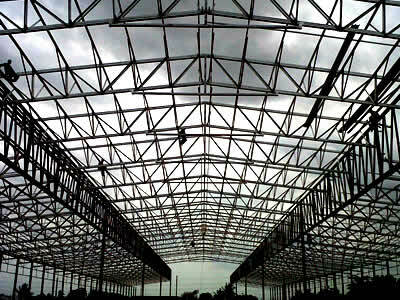 As steel frame structures are built to the exact need of the client, it has become the most versatile building material as it can be used to construct any type, shape or size of structure for any need within the private, corporate or industrial sectors and have been known to be used for schools, municipalities, police stations, shops, offices and even homes. 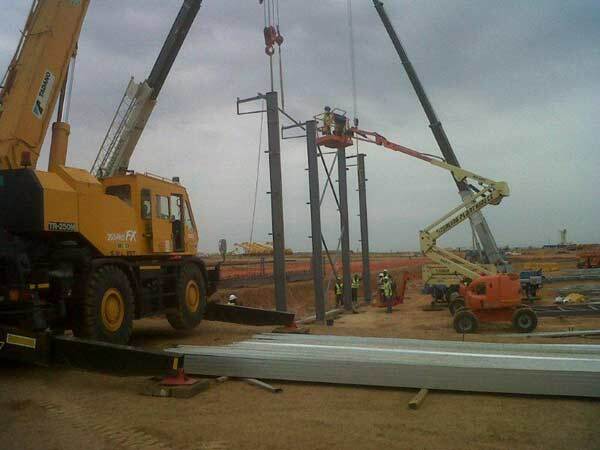 As the cost of steel frame structure construction is much less expensive than alternative building materials, it leaves the client with more funds to develop the structure to be of more advantage to the community or the business it was intended for. 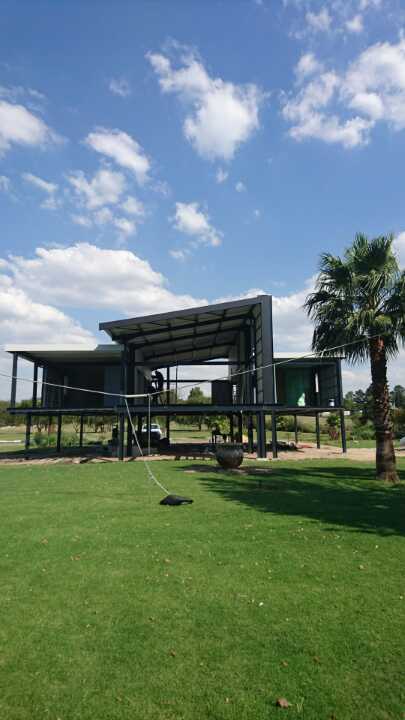 It is plain to see why steel has become such a valuable asset within the steel frame structure construction industry that it is almost a shame if it is not considered as the priority choice for any structure. 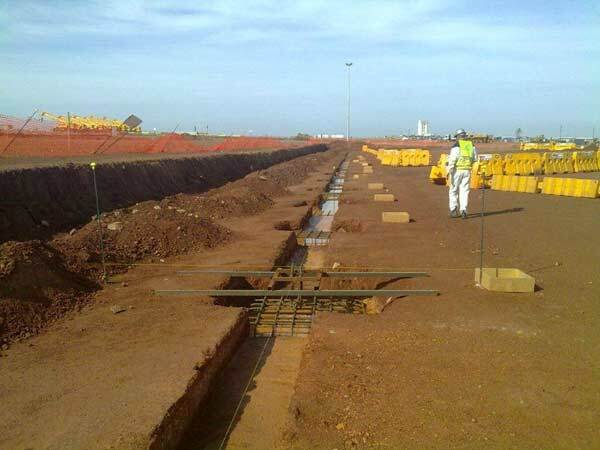 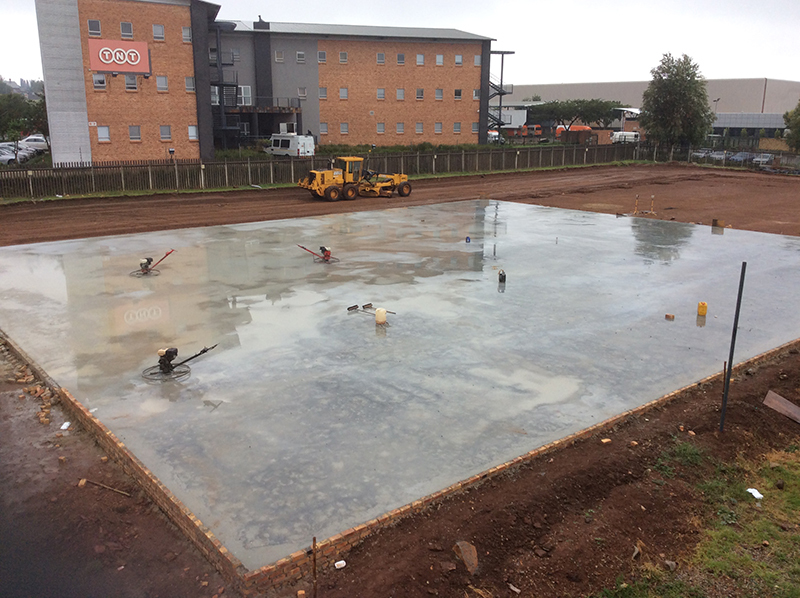 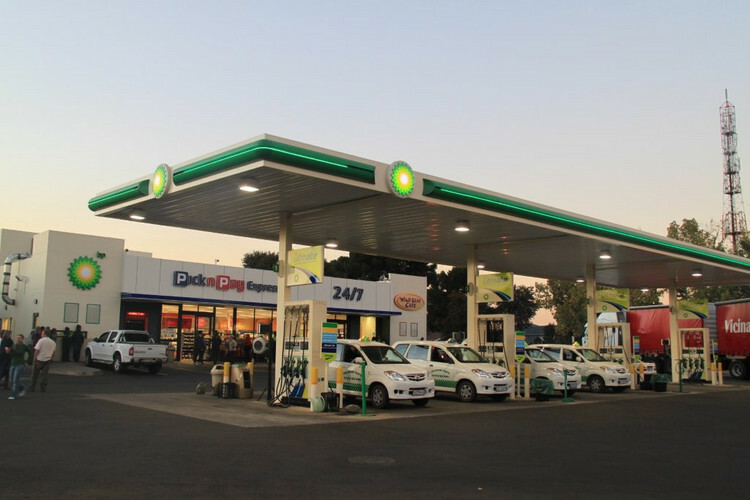 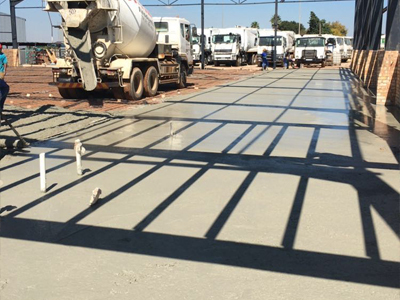 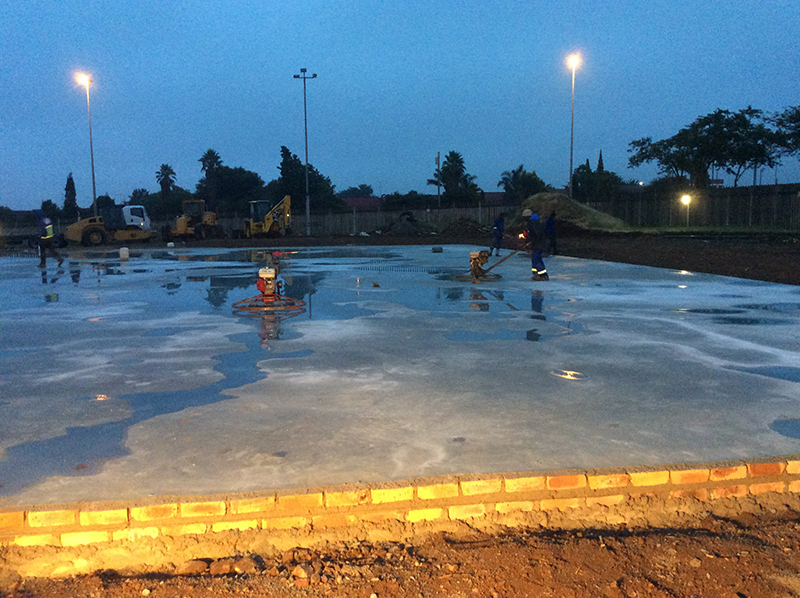 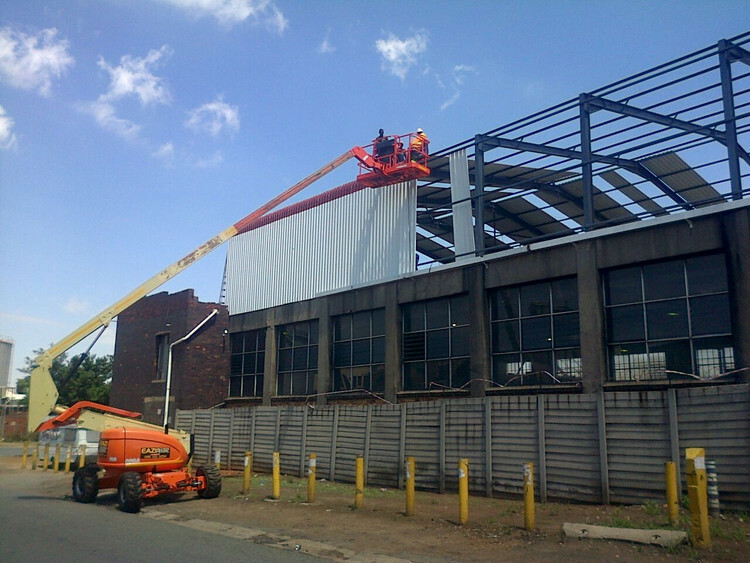 De Wet Nel Construction are proud to be one of South Africa’s most reputable steel frame structure construction companies and by phoning us at 016-931 9737 you will be assisted by the best of expertise in the industry.